macOS 10.15 will have a new feature allowing users to send a window to an external display. 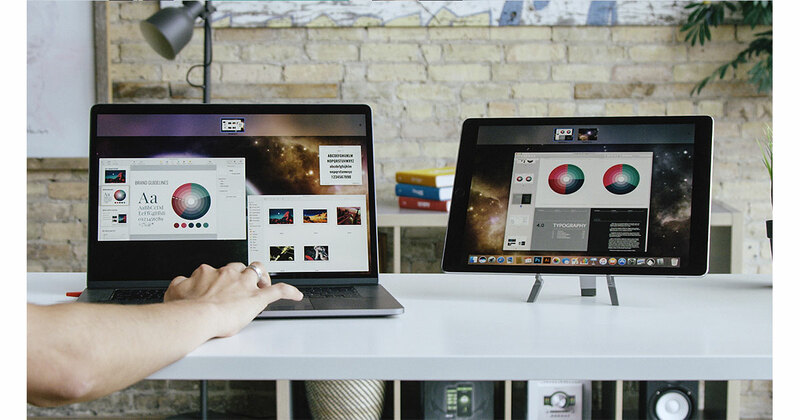 That display could be an iPad, as well as a standard external display, reported 9to5Mac. The reported feature, nicknamed ‘Sidecar’, seems to be Apple’s version of Luna Display. The new version of macOS is expected to be unveiled at WWDC in June. According to people familiar with the development of macOS 10.15 – the next major version of Apple’s desktop OS – the new system will have a feature that allows users to send any window of any app to an external display. The external display can be an actual external display connected to the Mac or even an iPad. The new feature – called “Sidecar” internally – can be accessed via a simple menu. This new menu will be opened by hovering over the green “maximize” button in a Mac app window for a split second.